Against Me! have announced their upcoming Winter 2014 headlining tour. Hitting the road in advance of the release of their highly-anticipated sixth full-length album, Transgender Dysphoria Blues, the 22-date tour begins on Tuesday, December 31 in Pittsburgh, PA at the Altar Bar and will visit markets such as Cleveland, OH on Saturday, January 4, Brooklyn, NY on Thursday, January 9, Birmingham, AL on Friday, January 17, Nashville, TN on Sunday, January 19, and will culminate in a performance at the Culture Room in Ft. Lauderdale, FL on Sunday, January 26. Support on the entire run will be provided by The Sidekicks and The Shondes, and more information on tickets can be found on Against Me!’s official website. Transgender Dysphoria Blues is now available for pre-order through iTunes HERE, and those ordering the album will receive an instant download of “FUCKMYLIFE666” with their purchase. Additionally, a physical presale for the album can be found in the Total Treble webstore, which offers exclusive vinyl and bundles not available anywhere else. 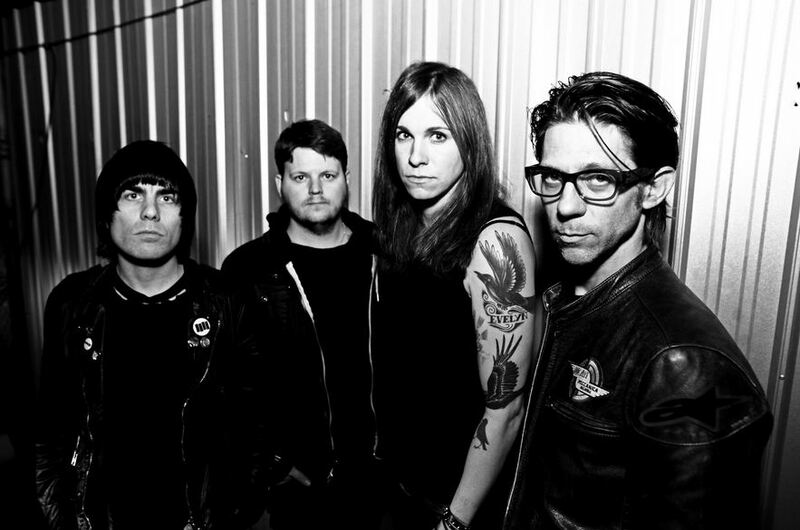 With its lineup firmly in place that includes new bassist Inge Johansson, Against Me! will be making the following appearances during December and January. Tour dates below.